Our Garage Sale is scheduled for Friday August 11th and Saturday August 12th. Please look around the house and garage for items that you can box up and donate. If you have bulky items and need help hauling then please contact the lodge and we can help! 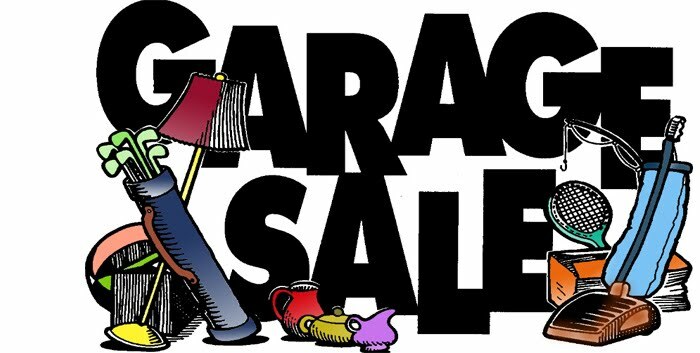 Garage Sale: 08/11/2017 Friday @ 7:00 A.M.
Garage Sale: 08/12/2017 Saturday @ 7:00 A.M. This entry was posted in Uncategorized by Justin Winch. Bookmark the permalink.